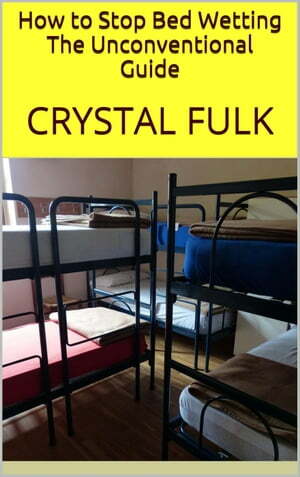 Collins Booksellers - How to Stop Bed Wetting by Crystal Fulk, 9781524250041. Buy this book online. Finding bed wetting solutions is something that parents spend a lot of time looking for when they have an older child with a bedwetting problem. There are many products on the market that offer relief in keeping the child dry at night, but these are not really solutions that will cure the bed wetting forever. When a child continues wetting the bed or redevelops bedwetting past the age of 5, a thorough investigation needs to be carried out by a health care provider. Usually bedwetting stops as the child’s bladder develops and he/she learns to recognize the signs of a full bladder during the night. Grab this ebook today to learn everything you need to know.